Suprise your father with an original present! Give your father the unique experience of indoor skydiving as a present! Father’s day is the perfect occasion to suprise your father with an original Father’s day present. Do you have the sweetest father and do you wanna suprise him with a original present? 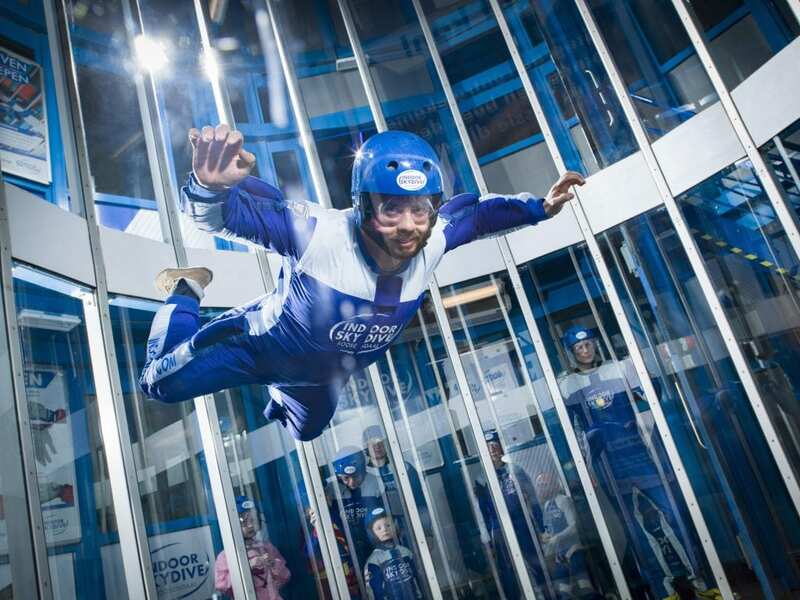 Do not look any further, because we have the most exciting Father’s day present ever: Indoor Skydiving. You will make your father happy anyway with such a daring present! Do you want to give your father an unforgetable experience for Father’s day? Give him indoor skydiving as a present! Look at our prices here and order you indoor skydive tickets online, directly! Suprise your father with the most unique present!